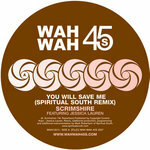 This month marks ten years from Scrimshire's debut release on Wah Wah 45s, the broken beat and latin-jazz-influenced epic 'You Will Save Me' featuring keyboard genius Jessica Lauren. 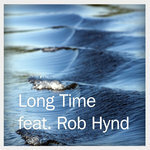 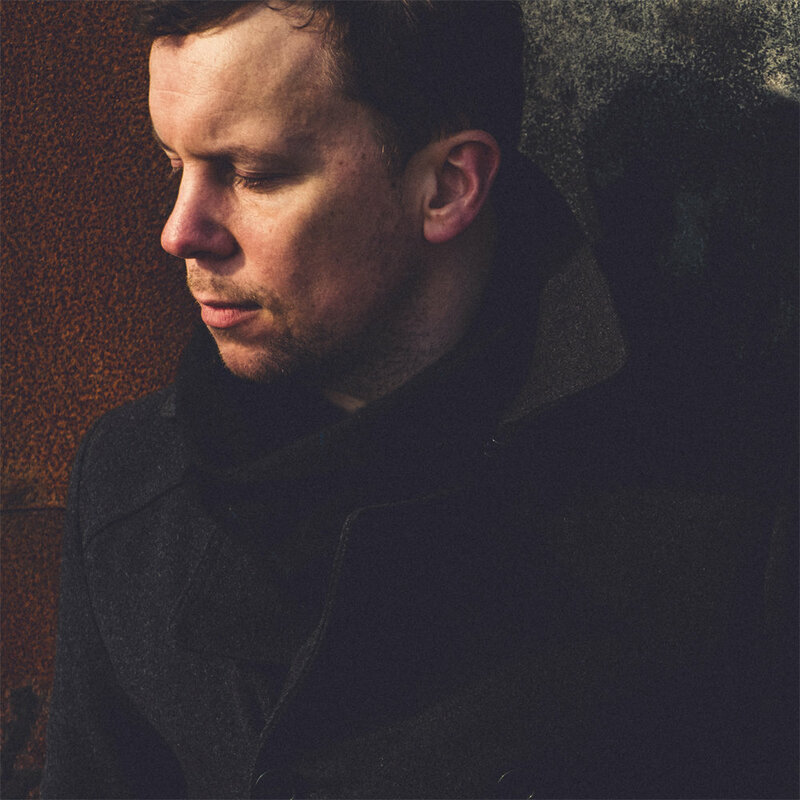 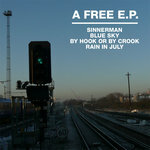 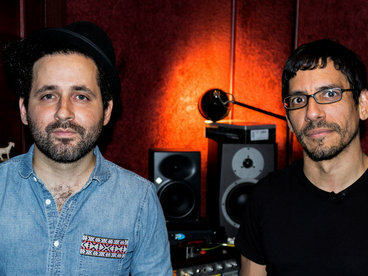 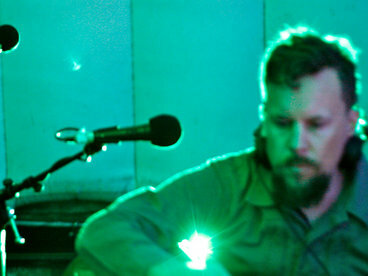 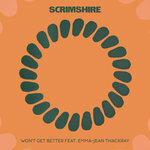 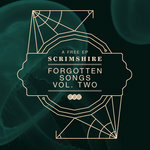 Since then Adam Scrimshire has gone on to release three albums, countless singles and EPs, establish his credentials as a DJ with a successful series of funk and soul re-edits, as well as becoming a co-owner of the label that signed him. 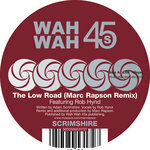 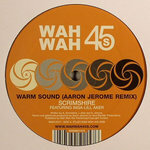 To celebrate a decade of Wah Wah 45s releases, the label has bundled all three albums, the early singles and a selection of key tracks from the popular 'Forgotten Songs' EPs. 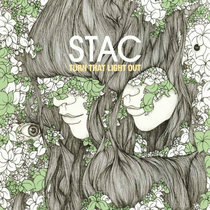 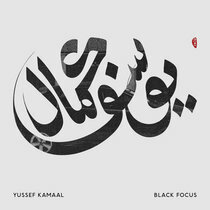 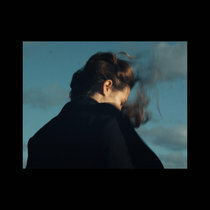 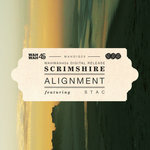 The 43 reissued tracks include appearances from Cinematic Orchestra collaborator Heidi Vogel, rising star Daudi Matsiko, British Jazz superstar Matthew Halsall, plus label mates Stac and Faye Houston. 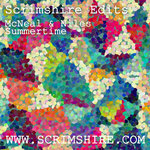 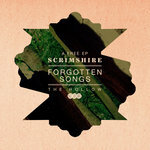 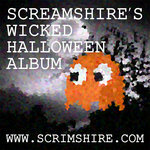 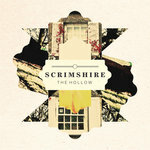 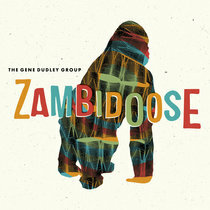 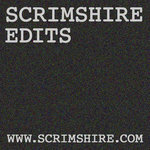 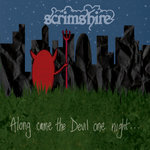 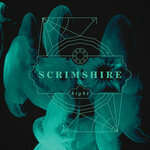 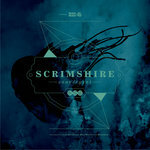 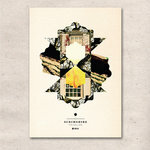 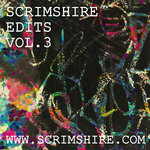 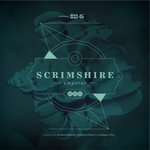 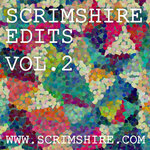 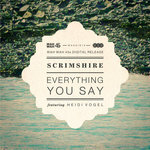 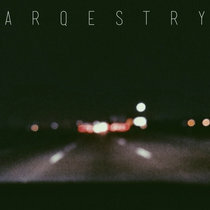 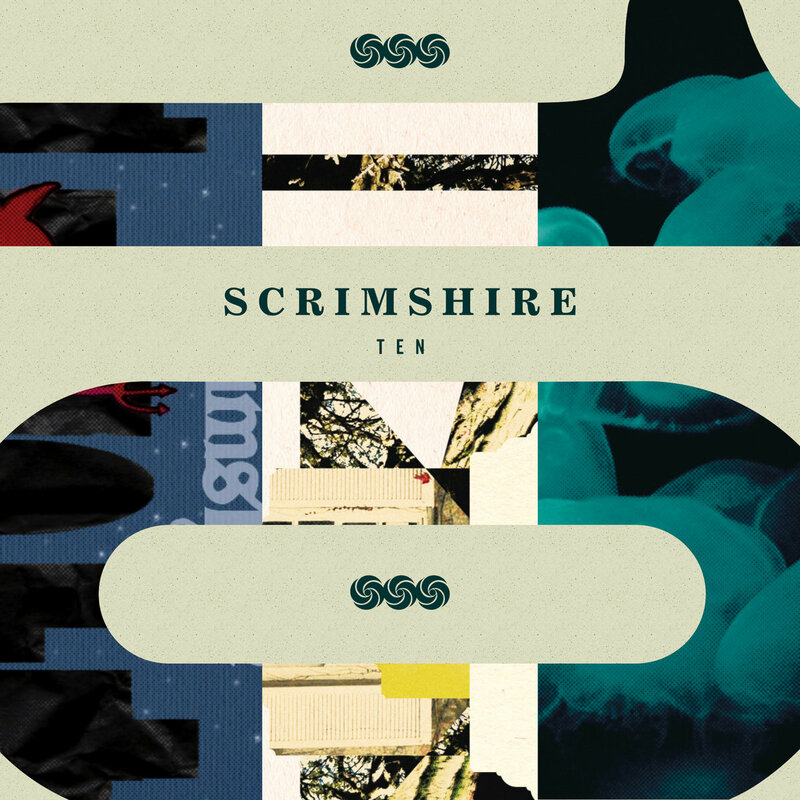 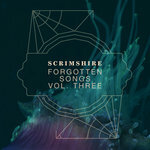 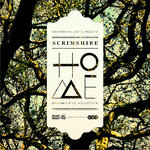 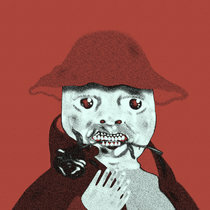 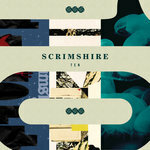 This collection showcases the unique fusion of soul, jazz, folk and electronica that has won Scrimshire an army of loyal fans around the world.